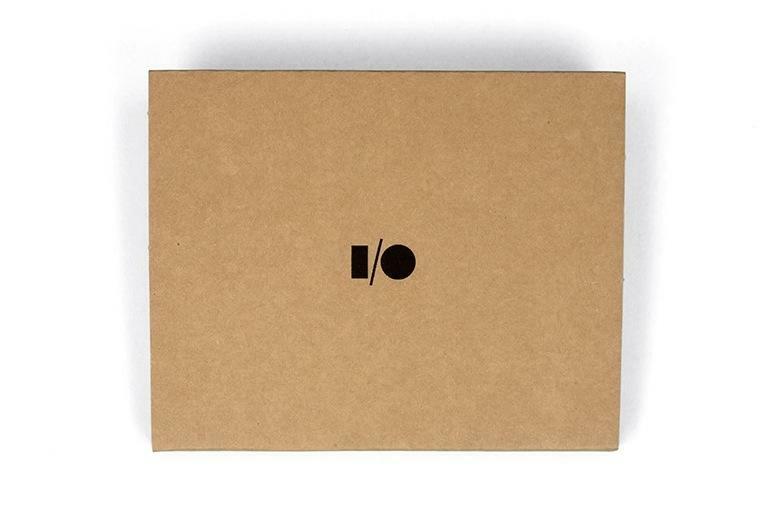 At the end of Google’s I/O keynote on Wednesday, the company casually said it would be handing out pieces of cardboard to attendees, asking that folks use the #cardboard hashtag to document their experiences. We thought it was a terrible joke, especially after Google spent more than two hours not doing much onstage. 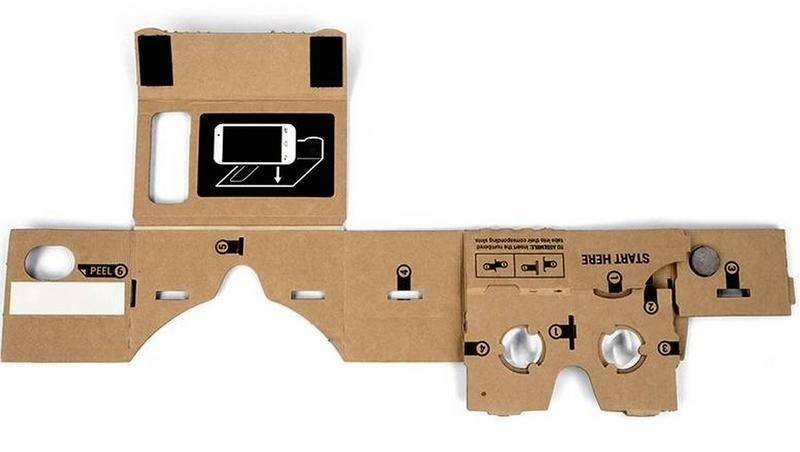 But apparently Google Cardboard is a real thing, and we don’t quite know what to make of it. 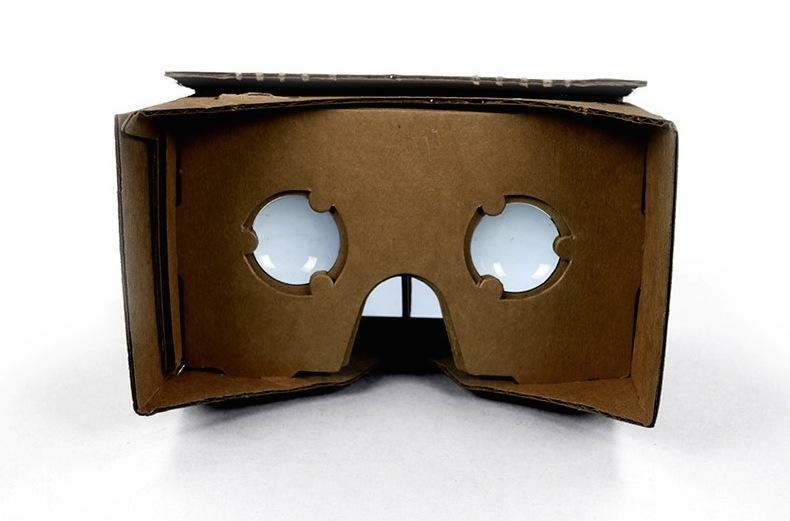 Consider it an Oculus alternative for the eccentric itinerant, the poor man’s VR. I bet Burning Man will be flooded with them. Instead of spending $2 billion for its own virtual reality technology, Google is taking a decidedly “simple, fun and inexpensive” approach for people to experience VR. 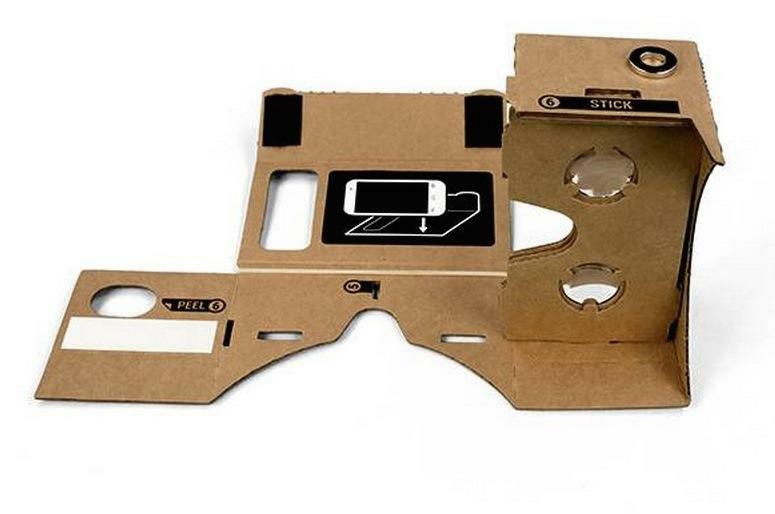 “That’s the goal of the Cardboard project.” This is probably the oddest product we’ve ever seen from Google—and there have been some damn weird ones. Maybe this is why Google neglected to mention Glass onstage at today’s keynote? This is likely a hint of some big things to come from Google. The company says that it knows excitement for VR is high, and wants to make development for virtual reality as inexpensive as possible without specialized hardware. “Thinking about how to make VR accessible to more people, a group of VR enthusiasts at Google experimented with using a smartphone to drive VR experiences,” Google said. 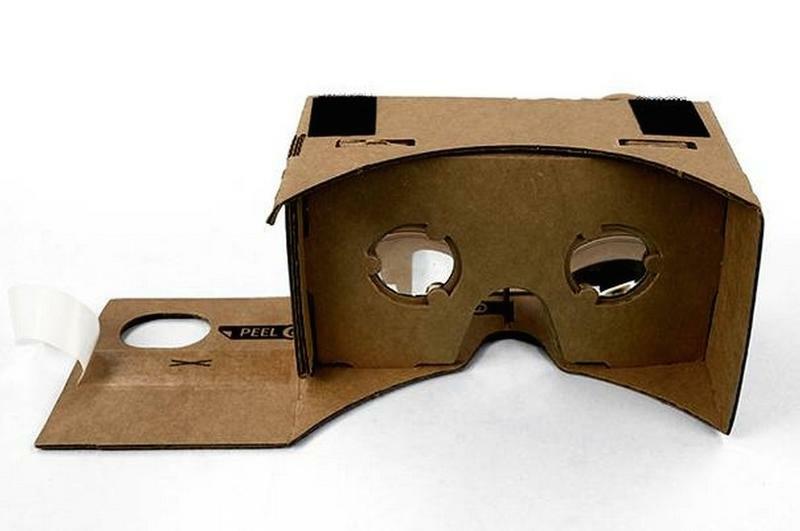 Cardboard is pretty much Oculus, but instead of looking like something made from scratch in someone’s garage, it looks like something made in kindergarten class. 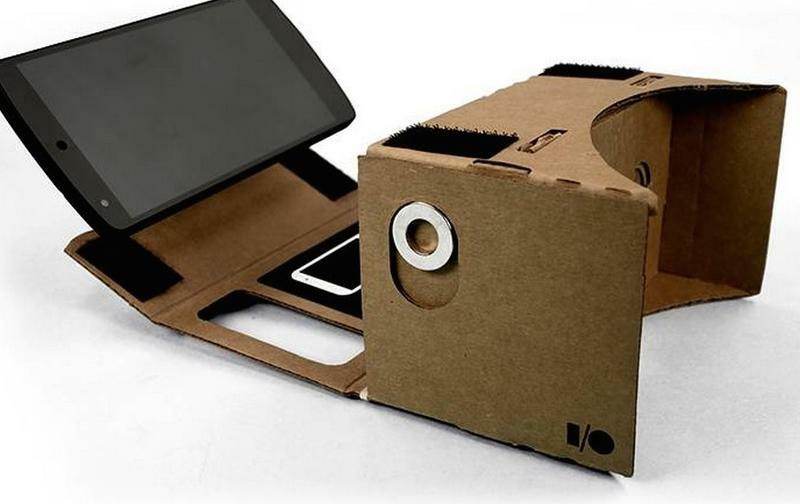 Google calls Carboard a “no-frills enclosure that transforms a phone into a basic VR headset,” and said there’s an open software toolkit that makes it super simple for developed to write VR software. Maybe this is the thing from Samsung we’ve been hearing about. 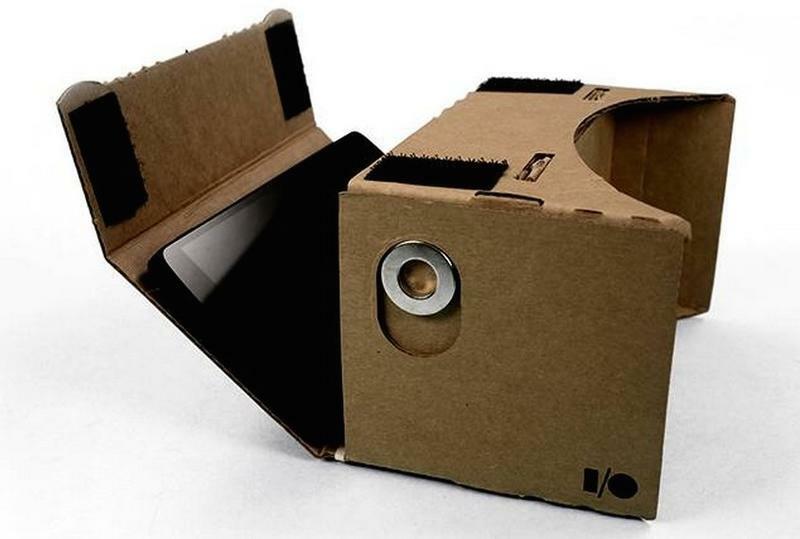 If you can’t get your hands-on Cardboard directly from Google, there’s a full IKEA-esque list of specific pieces you need to build your own, and there are even design files you can download to make it exactly like the one Google handed out. 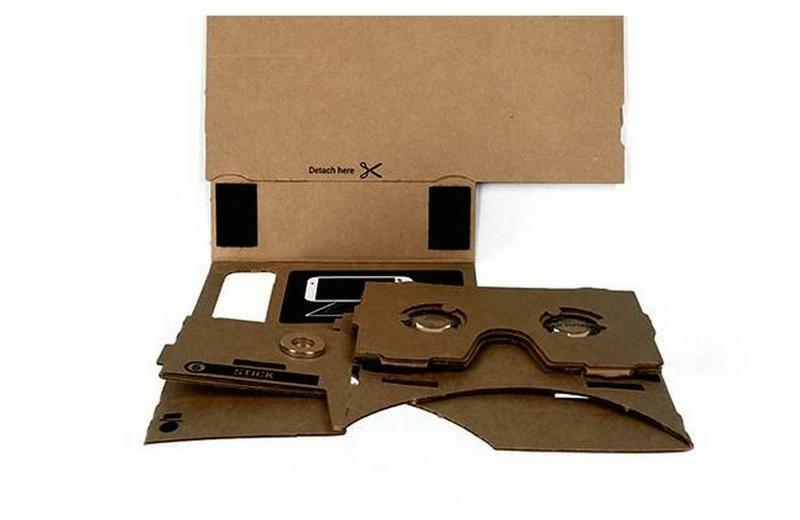 The search giant says that Cardboard works with most modern Android phone running Android 4.2 and up; Google tested the Nexus 4 and 5, Moto X and the Galaxy S4 and S5, and said they’re completely compatible. 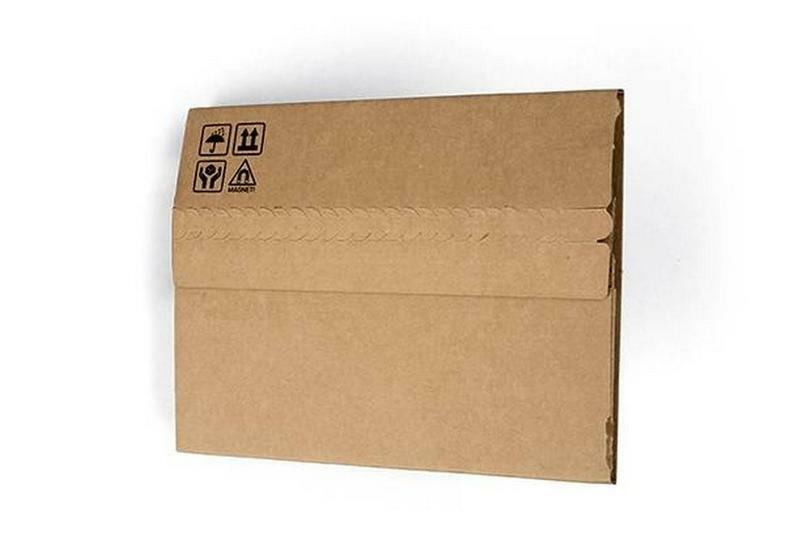 Q: Can I use a pizze box for the cardboard? A: Yes. Make sure you order an extra large. 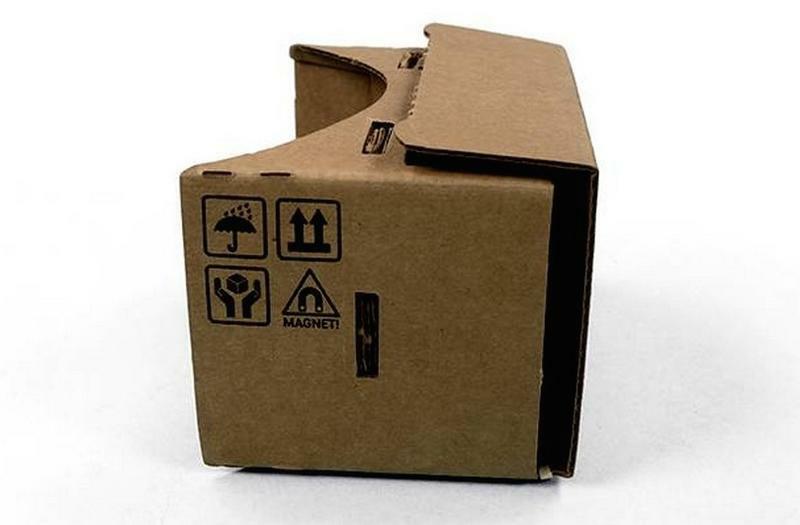 You can also use a diaper box, a package from Amazon, a super-sized cereal box and maybe even an iMac box. Just check your apartment complex’s dumpster for the best and widest selection.